Peptest has been used to evaluate whether monitoring a patient’s cough can improve their management of chronic obstructive pulmonary disease (COPD) flare-ups. 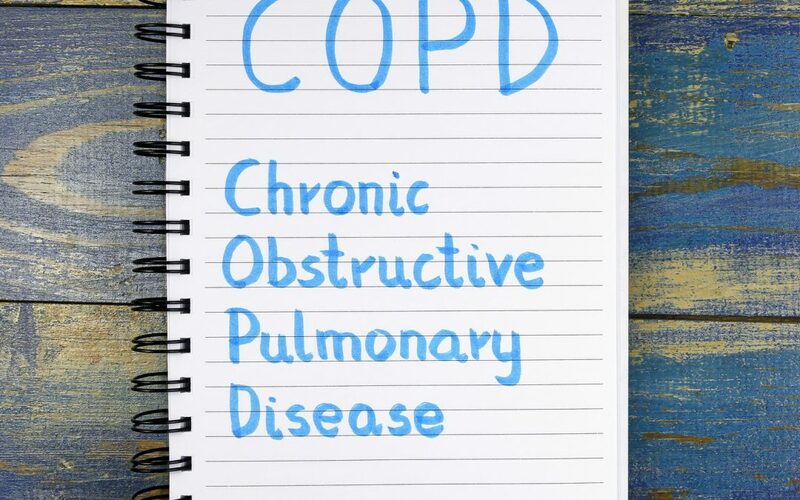 COPD is a chronic respiratory disease – predicted to become the fourth leading cause of death worldwide by 2030. Cough is the second most common symptom reported by COPD patients. Other frequent symptoms include breathlessness, sputum production and wheeze. ‘Acute exacerbation’ of COPD (AECOPD) is a sudden worsening of symptoms that typically lasts for several days. Gastroesophageal reflux is a common cause of chronic cough and is widespread in individuals with chronic obstructive pulmonary disease. However, experts say that evaluating the impact of reflux during COPD exacerbation is challenging due to the invasive nature of tests, such as 24hr pH-impedence studies and oesophageal manometry. In the ‘Is cough important in acute exacerbations of COPD?’ study, published in the Respiratory Physiology & Neurobiology Journal, researchers in the Department of Respiratory Medicine at Hull York Medical School used Peptest to measure salivary pepsin to evaluate reflux during exacerbation of 30 COPD patients. The study – by Michael G Crooks, Timothy Brown and Alyn H Morice – found that patients who required hospitalisation for longer than a day showed greater persistently elevated or variable salivary pepsin levels. “We have investigated the feasibility and acceptability of salivary pepsin measurement daily for seven days in COPD patients hospitalised with AECOPD. We conclude that this non-invasive method of evaluating proximal GOR warrants further investigation to assess the association between salivary pepsin as a marker of proximal GOR and clinical characteristics and outcome during AECOPD,” the study concluded.